It's time to discuss about another enhancement that has been done with Nakivo Backup and Recovery, i.e Nakivo VM Backup Appliance is now available with QNAP- NAS, Nakivo VM backup appliance based on QNAP NAS provides backup hardware, backup software, backup storage, and data deduplication in a single device. Nakivo VM Backup Appliance with QNAP NAS based setup help us to free up virtual infrastructure resources which were previously used for backup resulting in a smaller footprint and less maintenance. NAKIVO VM backup appliances based on QNAP NAS deliver higher VM backup speed when compared to VM-based backup solutions because the backup data is written directly to the NAS disks, bypassing network protocols such as NFS and CIFS. 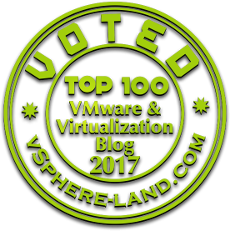 When it comes to deployment NAKIVO VM backup appliances based on QNAP NAS can be deployed onsite or offsite, storing our primary site data or secondary site data (VM Backup) by removing any dependency on virtual infrastructure. NAKIVO VM backup appliances based on QNAP NAS provides all components that are required for operational and disaster recovery, hardware to run restores, backup data, and backup software. 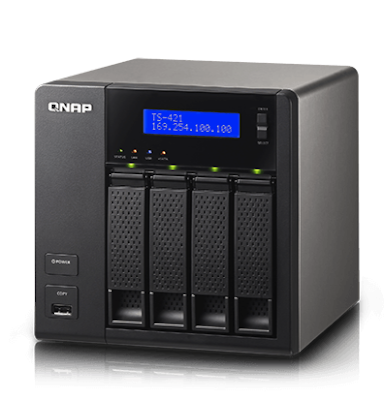 Nakivo VM Backup Appliance with QNAP NAS is really a cost effective solution wherein there is no need of purchasing a separate backup server and a storage server for our backups, we can get a single QNAP NAS and use it to both process and store our backups.